Thanks to the flexibility, resistance and full customization of our products, you will find the industrial closure that best suits the structures of your company and your logistical needs. 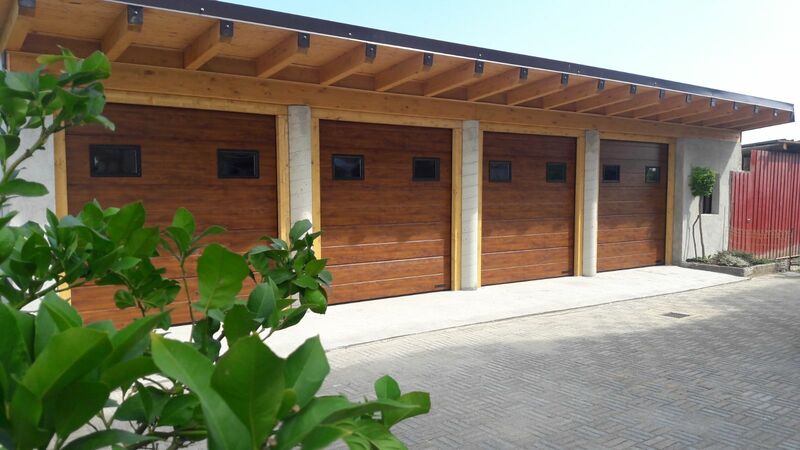 Choose now your new closing among our models of roller shutters, insulated high speed doors and industrial doors! Customised industrial closures to perfectly adapt to your company structures and logistical needs. 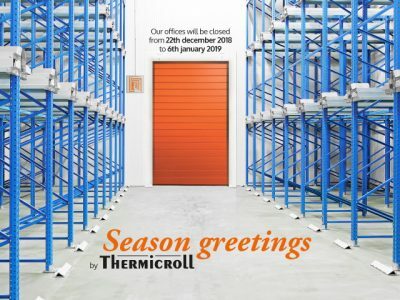 Thermicroll is a solid company specialized in the production, sale and assistance of industrial doors, rolling shutters, high speed doors, commercial doors, insulated doors, refrigeration doors. Fast, innovative and with a great aesthetic appeal: discover how Thermicroll® industrial closures look and work on our You Tube channel and in our gallery! All our industrial closures are designed to optimize the time and costs of your production processes. For this reason we constantly invest in researching the best materials and in innovating production processes to create doors and shutters that are always avant-garde, safe and of high quality. 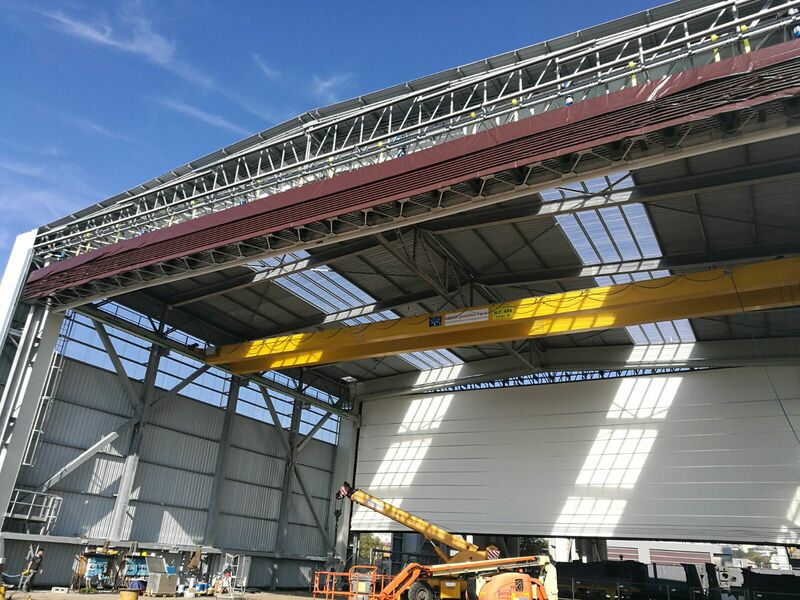 The know-how acquired guarantees technically perfect high speed doors, whose manufacturing characteristics make maintenance operations as low as possible. 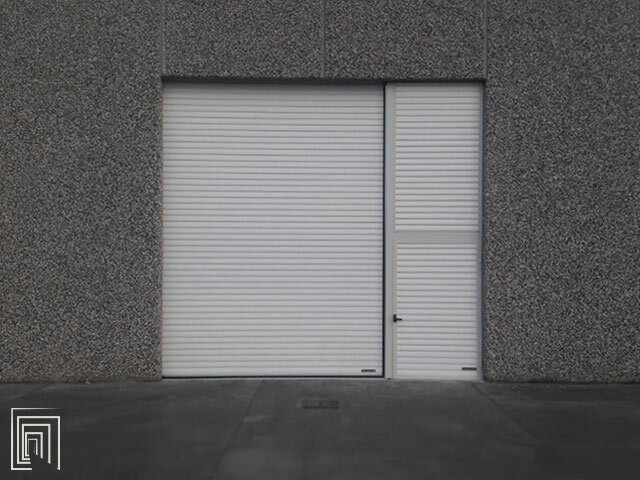 Our research and development department is always on the lookout for solutions for fast doors and state-of-the-art industrial closures. All our industrial closures comply with 12453-12445/EC and 13241/EC and guarantee safety, strength and high performance. These are just a few of the companies that have relied on the engineers, technicians, consultants, researchers and developers who make up the Thermicroll team. 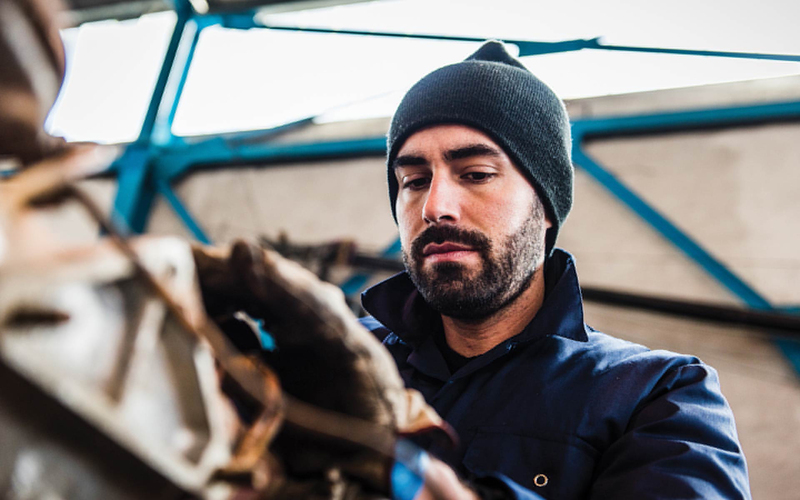 Thanks to our problem-solving approach, we are able to provide versatile solutions for any company. Choosing the right industrial closure means you can maximize your waiting time for goods handling and maintain room temperature. That’s why Thermicroll designs custom-tailored industrial fast doors and shutters specifically for the industries in which they are used. Thermicroll products comply with the reference standards and are the best solution for logistical problems related to any type of business. Choosing a Thermicroll industrial port saves you a budget for your business. Discover the latest achievements of the Thermicroll team, the specifications and companies that have chosen us and stay up to date on all the events and company news.